Kilo Off Review: Is It Effective? Let me start off with my fitness journey. 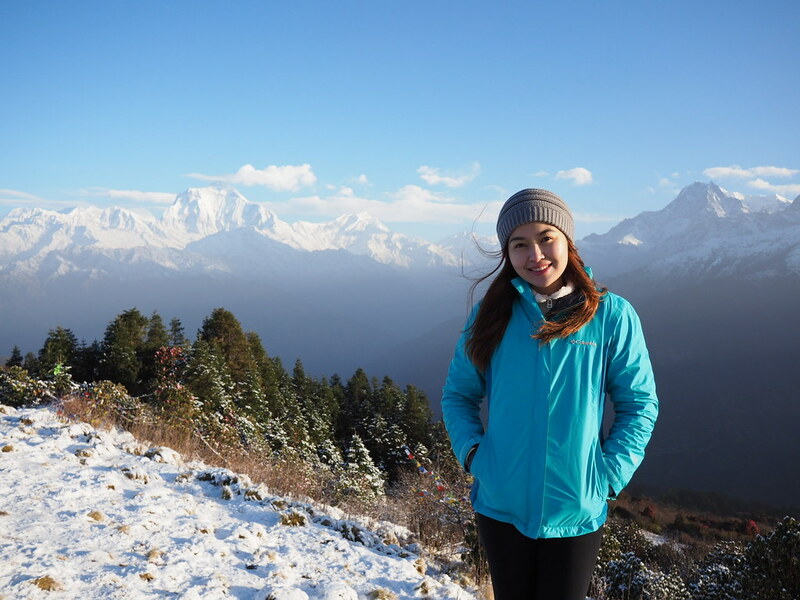 It all started when I planned to go to Nepal, wherein part of my itinerary was to do a 4-day hike. I wasn’t sure if I could do it but I knew I needed strength and endurance to finish it. And to help me, I tried circuit training at Curves, which you can read my full story about it in THIS LINK. After several months of working out, my endurance and strength definitely improved. What I noticed is that although I do my abdominal exercises almost everyday, I’m left with bloated lower abdomen. For those who wants or are trying to develop those abs, the truth is it is easier to tone the upper and mid sections than the lower part. The lower abdomen tends to bloat and it is probably the hardest to flatten. I then started researching and opened up myself to the world of supplements. It was very timely that I got introduced to Kilo Off. 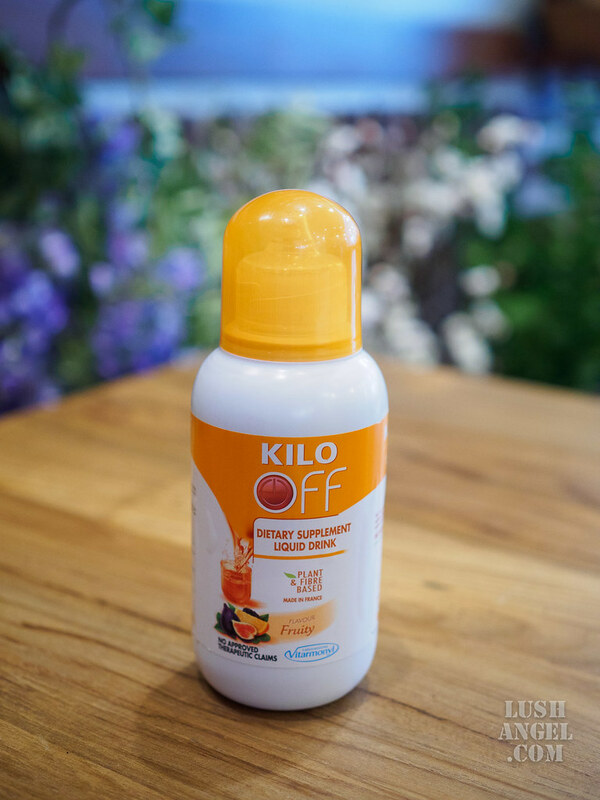 Kilo Off is a line of all- natural weight loss drinks made in France that aids weight watchers to achieving their goal weight and staying trim the natural, fast, effective, and safe way. Best taken as a treat before breakfast or exercise, the Kilo Off powder drink is a flavored powder juice meant to supplement your diet and workout, and provide a 4-in-1 action (Burn fat, curb cravings, increase metabolism, keep a flat stomach). Dissolve one pack in a glass of water, and drink after 10 seconds. This is perfect for mobile individuals with a bottle of water ready at all times—make sure you have enough to fit one glass, dissolve Kilo Off into your bottle, and drink away! A bottle cap-full is perfect to drink as is or mixed with water. A set of two drinks, one of each is to be taken before breakfast and either lunch of dinner. Each drink performs a specific set of tasks: the purple liquid, to burn fat and drain water, while the orange liquid contains fiber that aids in digestion. 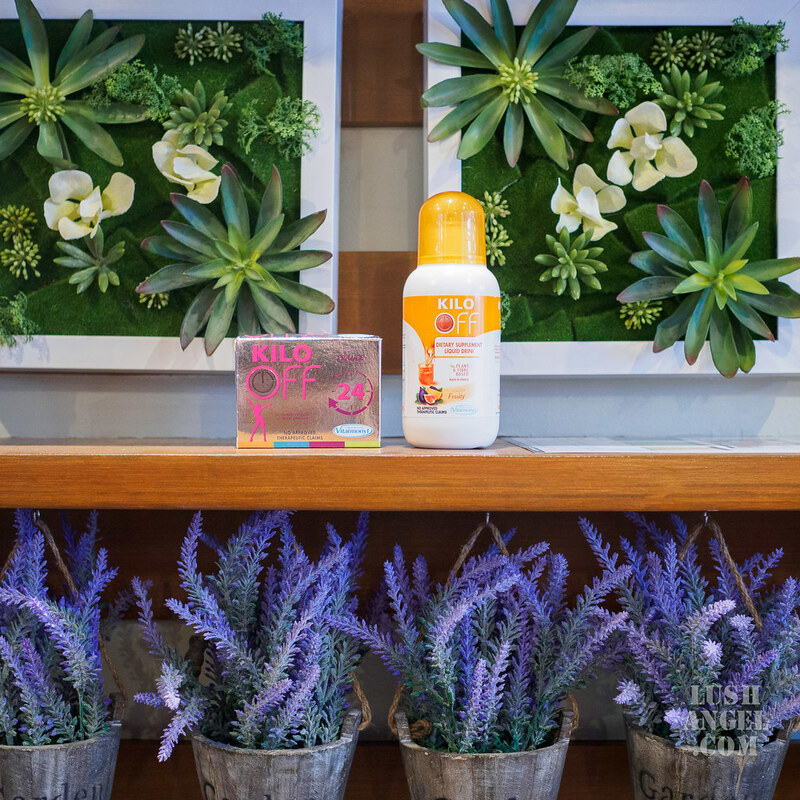 Drink this for a more concentrated amount of active ingredients. First of all, let me clarify that I don’t really aim to lose weight. I don’t want to be skinny. I want to be strong. As said earlier, my fitness goal is to have toned muscles and lean body – and that includes flat tummy, which is quite a problem area for me. So, I tried out the 15-day challenge of Kilo Off. For the first 8 days, I took Kilo Off 24 Capsule before each meal (breakfast, lunch, and dinner). Then for the next 7 days, I incorporated the Kilo Off Liquid Drink orange bottle – that is Kilo Off 24 Capsule before breakfast and dinner and a shot of Kilo Off Liquid Drink after lunch (within 30 minutes). But on my cheat meals, that is more carbohydrates and fat intake, I took 2 capsules of Kilo Off 24. 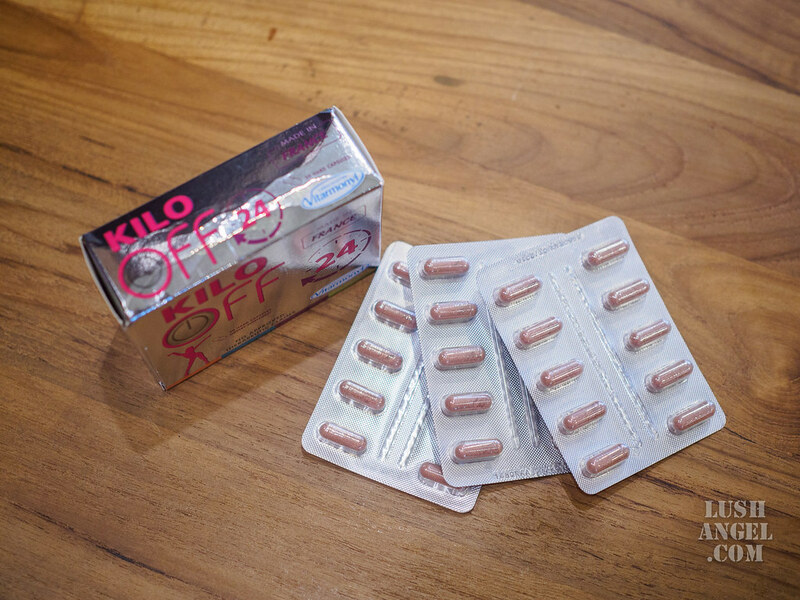 The Kilo Off 24 Capsule comes in a regular-sized capsule, which is easy to swallow. I can taste a little spice and warmth right after swallowing (probably because of the pepper), but it’s not really bothersome. It diminishes in seconds once followed by a few gulps of water. Honestly, I was more scared of the Kilo Off Liquid Drink. I always have a hard time drinking liquids made of all-natural ingredients. This is why I never really liked juicing. When I poured the liquid into the bottle cap and saw the dark brown color, I wanted to back out. But of course, I was determined to see results so I drank a shot as if it was Tequila. Surprisingly, it did not taste bad at all! As a proof, I did not even have to drink water afterwards. Now for the first three days of drinking Kilo Off 24 Capsule, I experienced loose bowel movement. It felt like I went through a detox- but it was definitely a good one. Days after, my bowel became normal. But a good noticeable difference is my improved digestion. When I started drinking protein shake to supplement my muscle building, I had a hard time going to the bathroom regularly. To be specific, my bowel movement became every other day. I used to go everyday prior to the increase of my protein intake, by the way. But since I started Kilo Off, I felt the urge to go to the bathroom every morning. This then relieved the bloated feeling. It’s also good to note that during the entire 15-day challenge, the Kilo Off products I tried did not curb my cravings, but I was satisfied with my food portioning. I try my best to eat a balanced diet. I do not really believe in depriving ones cravings. I eat what I like – BUT in small amounts. For example, if I used to eat a bar of chocolate everyday, that became two small squares twice a week. If I used to eat a cup of rice every meal, that’s now a cup of rice for the whole day. And surprisingly, I get satisfied! But honestly, I would not say it’s just because of Kilo Off since I’ve been doing it months before I did the challenge. As for the weight loss claim, I cannot fully gauge since I’m not really aiming to shed pounds. In fact, I’m currently trying to gain muscles through weight lifting; therefore I expect to be gaining more – since muscles are heavier. But of course it follows that when you have improved digestion and flatter tummy, you also lose weight. At the end of my 15-day Kilo Off challenge, I could say that I’m happy with the results. Both Kilo Off 24 Capsule and Kilo Off Liquid Drink (orange bottle) helped me have good digestion and relieve my bloatedness. I noticed the difference especially on my lower abdomen. So yes, it works! Thank you Kilo Off for helping me achieve my fitness goal. Keep in mind though that Kilo Off is not a magic potion that can slim you down and give you a beach-ready body in an instant. As a reminder and as said by fitness experts, our health and fitness goals are not dependent on food supplements alone. This is why it is called “supplement”. It must go hand in hand with proper nutrition and regular exercise. In summary, Kilo Off 24 is for fat burn, Kilo Off Dietary Supplement Drinks aid in digestion and give you a flat tummy (Orange bottle) and help drain burn fat (Purple Bottle), and Kilo Off Powder Drink provides a global action as it helps burn fat, reduce cravings, increase metabolism, and gives you a flat stomach. Disclaimer: Effects may vary depending on ones lifestyle. Kilo Off is manufactured by Laboratories Vitarmonyl in France, a leading health supplements manufacturer, is BFAD- approved, and possesses natural ingredients unseen in similar weight loss supplements to ensure a healthier route to weight loss. Kilo Off is exclusively available in selected Watsons branches nationwide. For instant updates, follow Kilo Off Philippines on Facebook (https://www.facebook.com/KiloOff.Ph) and Instagram (@kilo_off) #KiloOff.